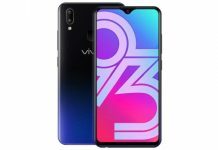 Vivo X23 Symphony Edition launched with a lower price tag than the Vivo X23 and a better front camera. However, the Vivo X23 Symphony Edition comes with a lower-end processor. 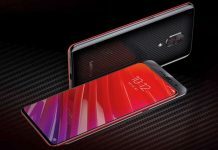 Vivo X23 has become one of the top-selling smartphones from the smartphone maker since it comes with an in-display fingerprint scanner along with some other premium features and now the Vivo X23 Symphony Edition has been launched with a lower price tag, impressive front camera with a host of AI-features but a lower-end processor in comparison to the original Vivo X23. 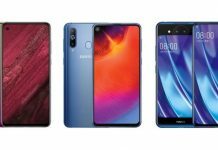 The Vivo X23 Symphony Edition is a stripped down version of the Vivo X23 which was also launched a couple of months back and the new edition of the smartphone comes with some more gradient colour options. As mentioned above, there is also a lower-end Snapdragon 660 processor since the original Vivo X23 comes with an octa-core Snapdragon 670. There is also less RAM (6GB) while the front camera has been upgraded to 24.8-megapixel. Despite the downgraded processor, the Vivo X23 Symphony Edition seems to be a great package for the asking price since it makes up for it with a better, way better, front camera that comes with AI Beaty, AI Face detection and more. 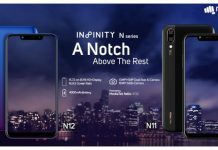 On the other hand, features such as the in-display fingerprint scanner and the 6.41-inch Full HD+ Halo Super AMOLED displays keep the premium quotient of Vivo X23 Symphony Edition intact. 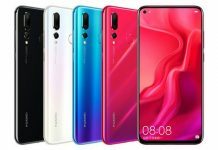 6.41-inch Full HD+ Halo Super AMOLED (1080 x 2340 pixels) display with 91.27 per cent screen to body ratio and 19.5:9 aspect ratio. 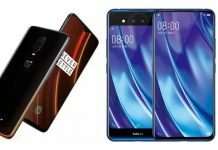 The Vivo X23 Symphony Edition has been launched with a price tag of CNY 2,798 (Rs. 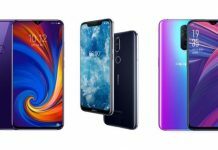 28,900 roughly) while the original Vivo X23 was launched at a starting price of CNY 3,498 (Rs. 37,100 roughly). 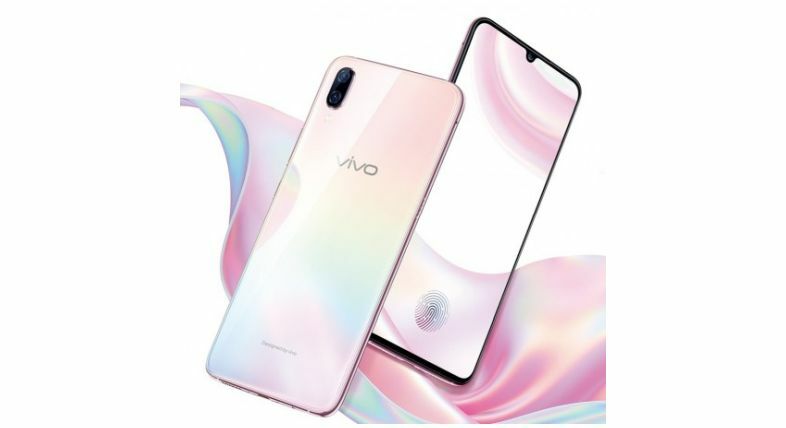 The Vivo X23 Symphony Edition is currently available in China and it is up for pre-order on the Vivo’s website in the country. That being said the new edition of the Vivo X23 will go on sale starting from November 23. 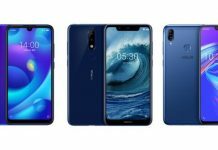 As mentioned above, the Vivo X23 Symphony Edition gets two new colour options namely, Arctic Morning and Starry Night Ocean.